But seriously, how does one get that front leg to support the upper body? 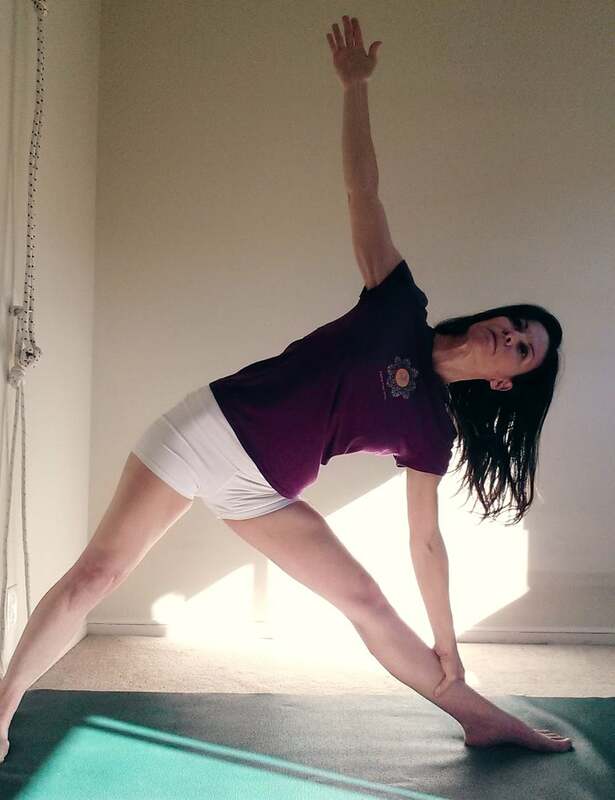 Go back to Virabhadrasana II and try again! Click on the image for a slideshow demo!